Casa Rosada. 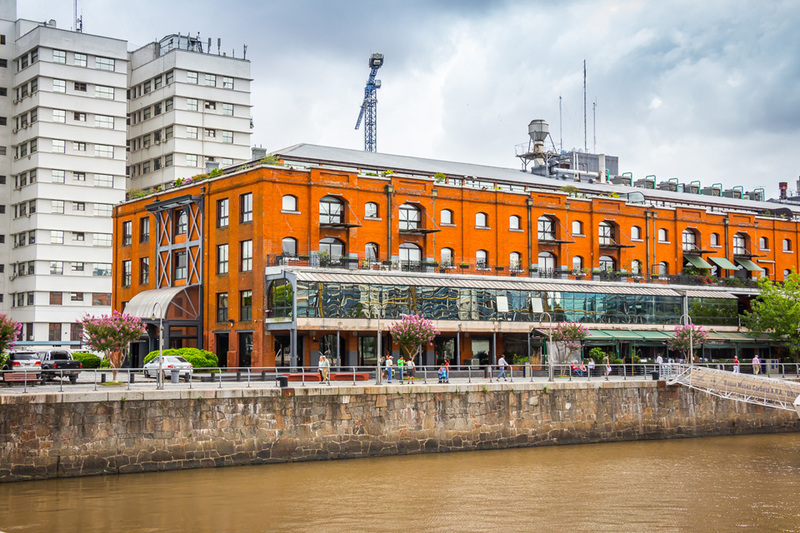 This iconic pink structure was the site of Eva Perón's impassioned speeches. Argentina's president works at this stately palace, but lives outside the city in the Quinta de Olivos. The Presidential Museum inside is worth checking out. While at Casa Rosada, you'll see the square that is the heart of Argentina's political history: Plaza de Mayo. You might even catch a protest of some kind. In addition to Casa Rosada, you'll find other important attractions around Plaza de Mayo, like the Catedral Metropolitana and City Hall. Palacio Barolo. Dante's Divine Comedy inspired this building, which is divided into three sections representing Hell, Purgatory and Paradise (Heaven). 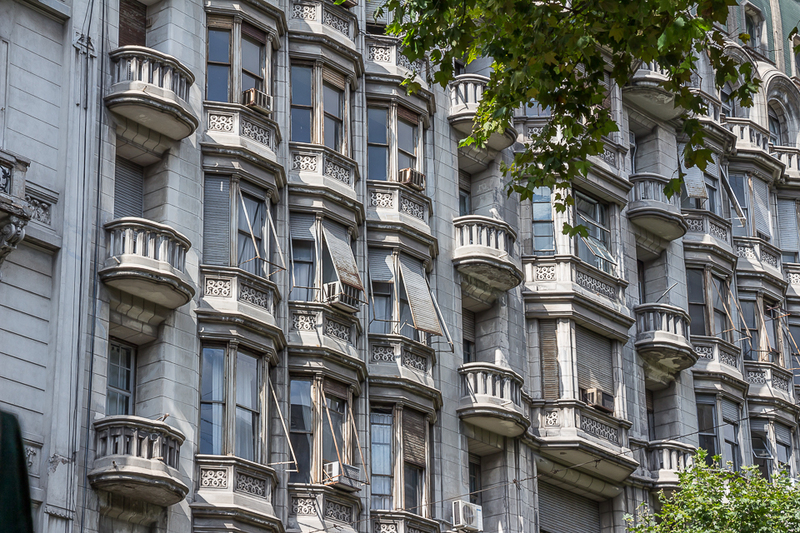 At one time the Palacio Barolo was the tallest building in South America. Taking in the views from this architectural tour de force is a must. Obelisco de Buenos Aires. When you turn 400 years old, you get great gifts. Like when Argentina got the Obelisco, which was built in 1936. It took only 31 days to build. While you're taking it in, you can check out (very carefully) the widest avenue in the world, 9 de Julio Avenue. Calle Florida. Just like 9 de Julio Avenue, you'll have to deal with traffic on Florida Street. But this traffic will be in the form of other people. Lots of them. This massive pedestrian shopping mall has everything for that obligatory shopping spree. It's also great for people watching. Confitería Ideal. For the tango experience, this is one of the most famous. Go for the milongas (tango dances)…or book yourself some tango lessons. Oh, and be sure to catch a ride on the Subte, the underground transit system. 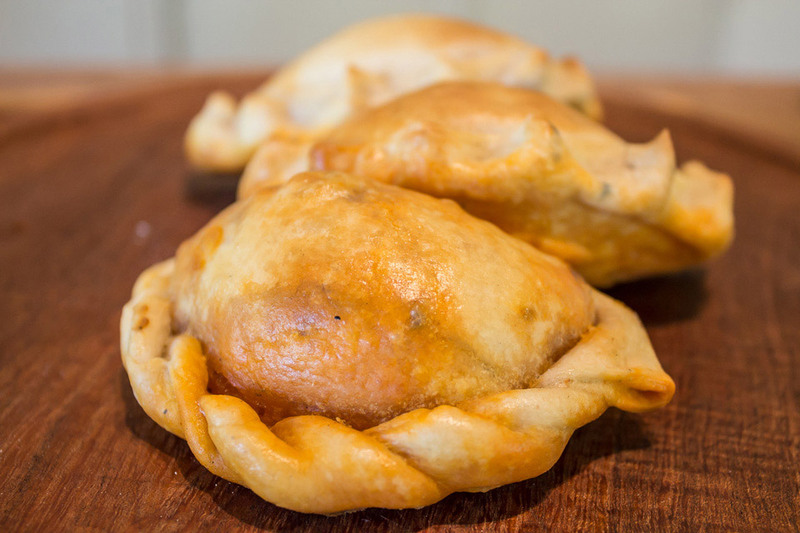 You'll have no problem hopping on around Plaza de Mayo. 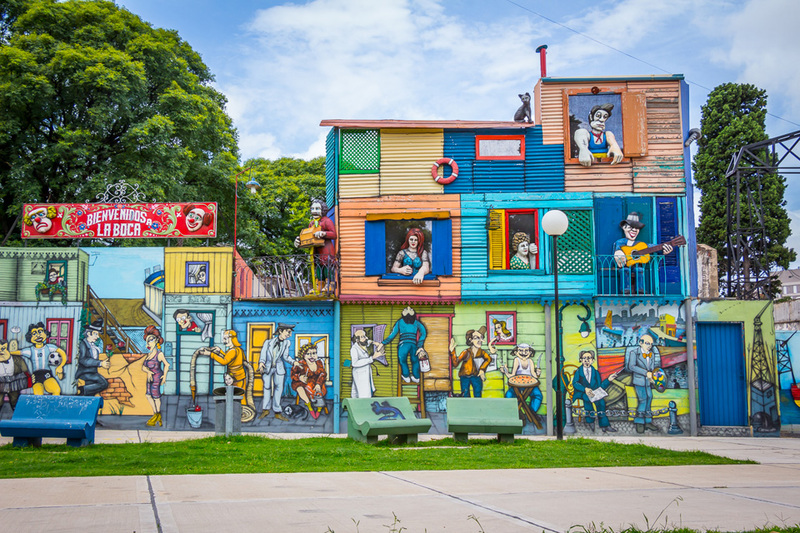 Each barrio in Buenos Aires offers its own unique draw, like the art scene in La Boca. For Microcentro, it's the blend of spectacular architecture and the city bustle of a vibrant financial epicenter. So when you're doing Buenos Aires, make sure you do Microcentro.